Our is a company specialized in the leasing of sailing boats. 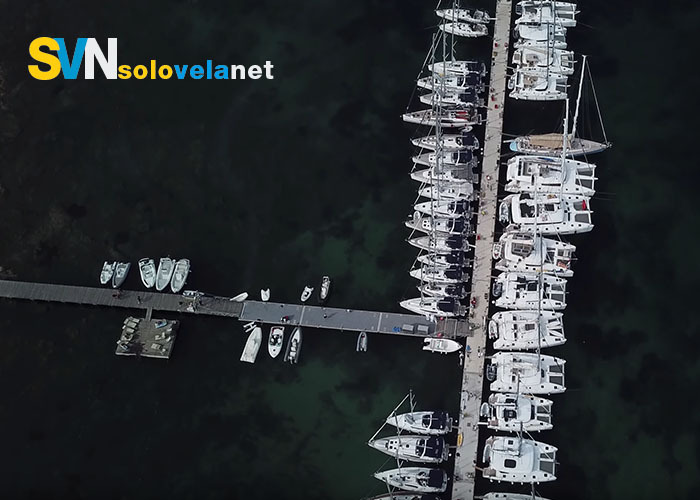 Founded in 1998 by the passion for sailing of its Ceo Simone Morelli, an officer on leave of the Navy, in a few years has achieved a place of global relevance in the sector, both thanks to the professionalism of its staff and the large number constant growth of boats that make up the fleet. 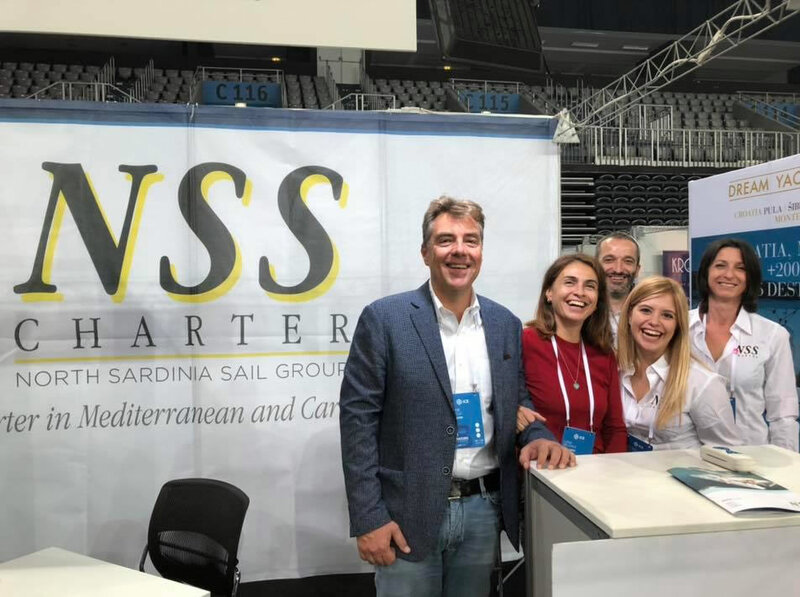 NSS was born with seven boats, located in the base of Portisco, in north-eastern Sardinia. Subsequently the company created the Marina Cala dei Sardi, landfall of ownership, in the Gulf of Cugnana. An eco-friendly oasis of peace and relaxation, an ideal starting point for exploring the Maddalena Archipelago and the South of Corsica. 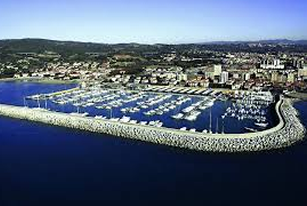 In 2004, the Castiglioncello base was born, in Tuscany, in the welcoming Marina Cala de 'Medici, from where you can easily reach the North of Corsica and the Tuscan Archipelago. 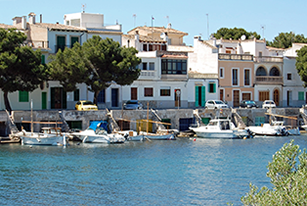 In 2013 the Balearic base was opened in Porto Colom, on the east coast of the island of Majorca, from where it is easy to reach Menorca and visit the most fascinating part of the island of Majorca. 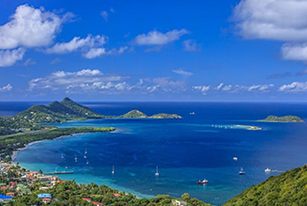 Last and not least are the bases of the Caribbean and Thailand for the holidays in the "winter" months. Everything is managed by the Central booking office located in Pontedera, in the heart of Tuscany. 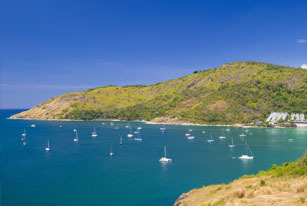 Currently the fleet includes 90 sailing boats almost all owned and some in yachting managment, mainly equipped with teak deck, air conditioning, generator and cushions in the cockpit, in addition to standard equipment that includes the awning in the measure "grand large ", the sprayhood, the chart plotter, the gps, the cd player and the vhf. Our main goal is to "spoil" the customer. We offer personalized itineraries and many ad hoc services on request. We assure 24-hour assistance, thus guaranteeing safety on board and the success of the holiday. 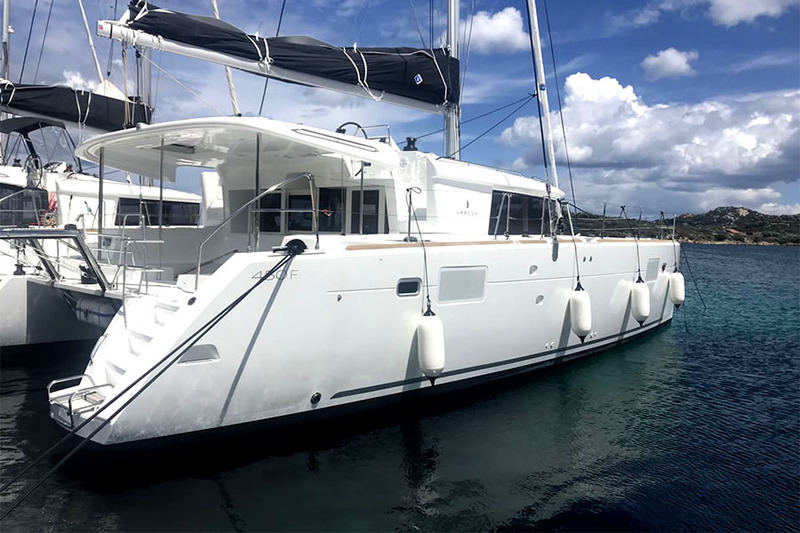 At the moment we can boast of being the first charter company in Italy for the number of boats and for the quality of the service, thanks above all to all the guests who in these years have chosen to sail with us.